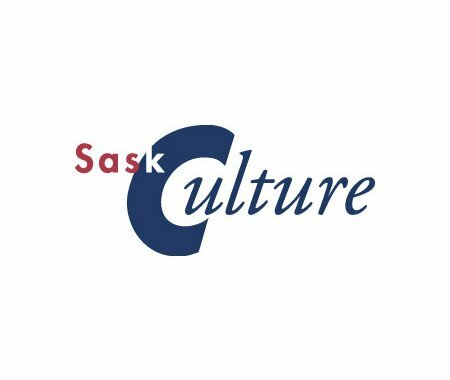 SaskCulture ~ Join our team - SaskCulture is hiring! Join our team - SaskCulture is hiring! SaskCulture is seeking an Outreach Consultant (application deadline is Monday, February 9), as well as up to three Community Engagement Animateurs (application deadline is Friday, February 20).